for $2,998,000 with 3 bedrooms and 2 full baths. 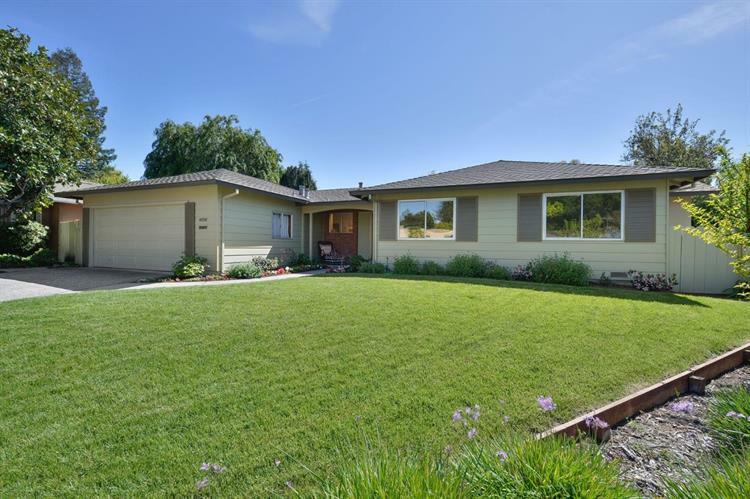 This 1,919 square foot home was built in 1960 on a lot size of 0.1886 Acre(s). What an idyllic place to grow up! 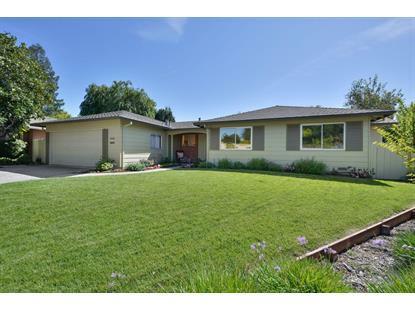 This inviting 3BR/2BA home with a fabulous lot offers a bright and enjoyable atmosphere at any time of day. Situated in the beloved Barron Park neighborhood, on a quiet cul-de-sac to play ball, ride bikes, and enjoy being kids, with easy access to all three schools as well as Juana Briones Park. A gorgeous Japanese maple is the first thing you see when entering the home as you approach the living room with large picture windows and a stately fireplace. Well appointed family room connected to the dining area that seamlessly flows out to the large patio and lush garden. The dining room is a great place to gather that has possibilities to accommodate a kitchen expansion, adjoins the family room for an open concept area. The sunroom is a fabulous bright room that can be an office, playroom or library.